Mob Psycho 100 anime gets a 2nd season at Sunday event. Manga artist and creator of One Punch Man named ONE. Has launched the Mob Psycho manga all the way back in 2012. Finally, after a few years of waiting, we have had the first season of the anime air. And to be honest it was very unique for me to watch it. A friend recommended it to me after it aired. Because initially, it did not really attract me. I love unique art and I always give it a try. 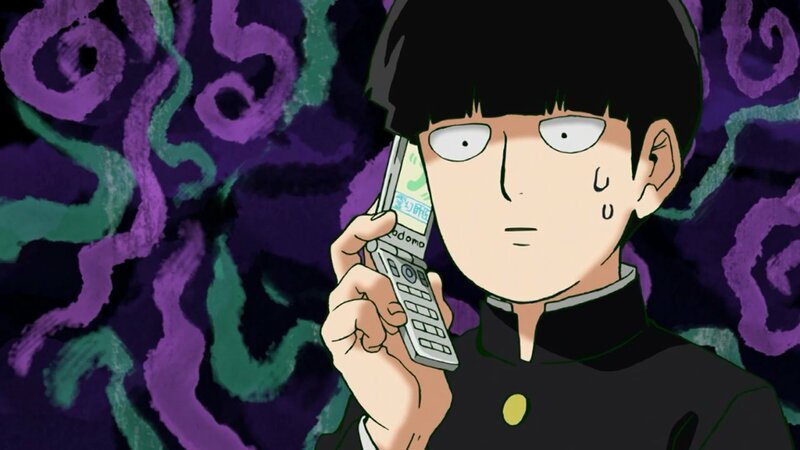 But for some reason, I was not really attracted to Mob Psycho when it first aired. On the contrary, the art made me not watch it. It was one of the first times I avoided an anime due to art. But was not the only one. I have still not seen Jojo because of the art. I plan to one day. But somehow if I find something that intrigues me more I just skip it. I will probably see it once I have nothing else to watch. 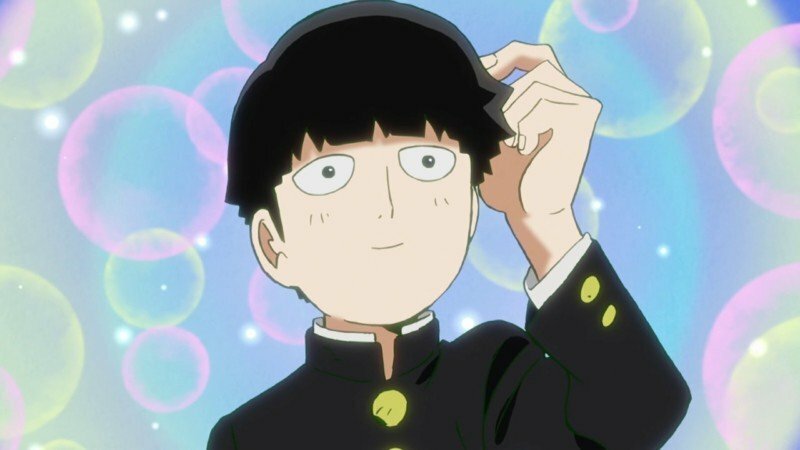 However, once I have started watching Mob Psycho 100. It had really surprised me with both the story and art. The art was pretty cool, it had a unique vibe to it. And all the characters seemed iconic and easy to remember. Especially Reigen whom is my favourite character. Along with Mob and Dimple, there are also other characters. But they don’t really matter at this point and in this post. If you’d like to discuss more about this with me you can join our Discord and DM me (just search for Hen e.e). If there is any good commentary I might add it in my upcoming articles. We finally have an official announcement that the anime is being worked on. Although there is no other news about when it is actually going to premiere. The release date has not yet been set and could actually be delayed as in some anime. However, if everything goes accordingly we might expect it late 2018, or early 2019. But, that might not be the situation. If something delays the production we could be hearing that the anime will premier late 2019. I don’t think it will be delayed to 2020 unless something really bad happens. But what could happen? I don’t really know what could delay it so long. If you had to choose between One Punch Man and Mob Psycho, which would you rate higher and why? I’ll be waiting for you in the comments section, excited to see your answers.